Independence Day in America. It seems to me that although it belongs to the Americans, it resonates strongly with many people all over the world. Today I want to talk to you about a different type of Independence Day. I was to talk to you about my personal Freedom day. This was a long time ago and a very specific time of my life. It was the day that 30 odd years ago to the day I handed in my resignation! At the time I had to give in 4 weeks notice – which later transpired to be eight since I had already been chained to my desk at the bank for 8 years! The ensuing four weeks were grueling. It was the hardest time of my life, knowing that these caretaker days, coaching someone to take over my job, were keeping me from my freedom. The weeks passed and my FREEDOM Day arrived! The days when I felt the frustration of reporting to someone else were over. The days when I had to do a routine job one day after another was never to be considered as part of my life anymore. I WAS FREE. I was free to create my own future and shape it with my own hands. This note to our subscribers is being written thirty years later. During this time, I opened first one house-furnishing store, and then another and another. I structured a multi-million dollar business which is now run by my family. At some point, I started buying old decrepit houses and converting into beautiful homes, and that became another business. When I got to a point that I could afford to keep some of my houses, I turned them into a rental income. Recently I fixed a four-hundred-year-old property and turned it into a boutique hotel. Everything I did was not easy, but it was a success recipe. Why was this? It was this because I was doing it with great purpose, great enthusiasm, and with a proper business structure. Most of all I LOVED WHAT I WAS DOING! I was FINANCIALLY FREE but I also had the time to live with being chained to a desk. In 2015 I met Ula again after having known her for some years. 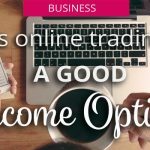 At 51 years of age, I felt that I was perhaps too old to understand online business, but I KNEW that that, was what I wanted to do next and ideally for the rest of my LIFE! 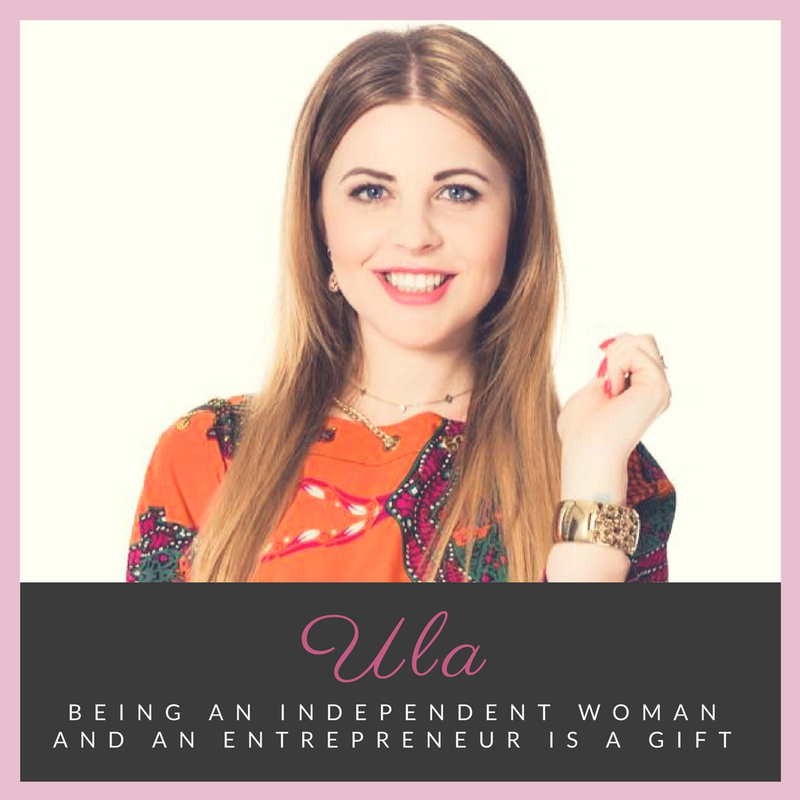 With Ula, who is a technology expert, I could structure my online business, in pretty much the same way, that I structured any of my other businesses, AND HAVE FUN doing what I am doing. 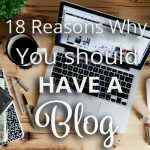 Blogging requires a proper business structure is you are going to make enough money to live off it. It is the same as any brick-and-mortar business, except that it does not tie you down anywhere. You are free to roam the world if you so wish and still work. You are free to stay at home and look over your children, and enjoy them growing up because you can pace your working hours! My gift for Independence day is simply sound advice! Let us help you structure your new blogging career! Together with Mariella, we decided to run a website where we can share our life experience because we think it may be interesting for many people like you. Being an independent woman and an entrepreneur is a gift, but the gift that you have to offer to yourself. It’s not always the easiest route but definitely worth it. I made a decision that I will always work for myself and I started to run an architectural studio when I was still at the university. After 10 years it became an internationally well-known company. It was a success but to get there it required a lot of dedication. However, just like Mariella, I didn’t want to work every single day at the office replying emails and managing people, so I had to learn how to work smart – not hard. How to work less and save more time, which to me, is the ultimate asset that I want to possess and make use of it when I want and how I want. From 2012 I started traveling around the world limiting my working hours to 1-2 per day. I became a living proof that it’s possible to have a passive business, make money and have time to dance flamenco in Barcelona 4 hours per day plus travel the world 😉 If you are part of Set Me Free Financially movement that me and Mariella are curating you can be sure that you’re on the way to learn how to become financially independent and create a life and business you are made for. To start we recommend a free 7-day email course and pre-registering for our flag full online training where you will go through the process of discovering your unique talent or abilities to creating your own product and learning how to promote it and sell it online. Subscribe to our free 7 – day Email Course on “How to Become a Professional Blogger” and find your Independence! 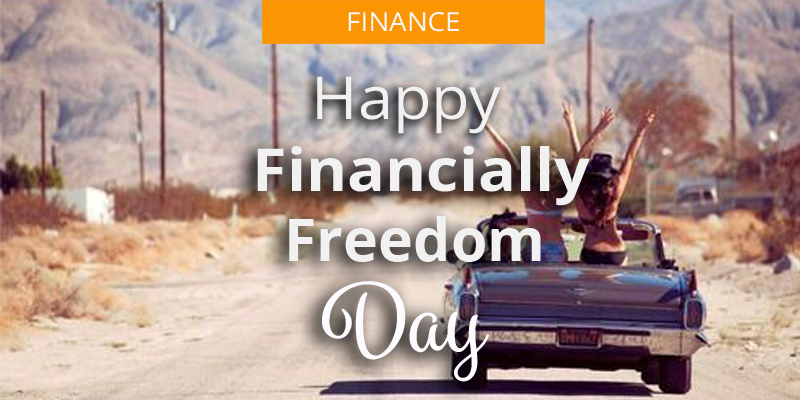 Happy 4thof July – Happy Independence Day – Happy Financially Freedom Day!